“We condemn the attack perpetrated against the office of Turkish Airlines in Athens this morning, which caused material damage,” read a written statement issued by the Foreign Ministry of Turkey, on Sept. 13. “It has been reported by the Greek police that an anarchist group called ‘Rouvikonas’ (Rubicon) has claimed responsibility for the attack. The same group also perpetrated attacks against our embassy in Athens on July 26, 2016, and against our Consulate General in Komotini on Feb. 5, 2017,” said the statement. 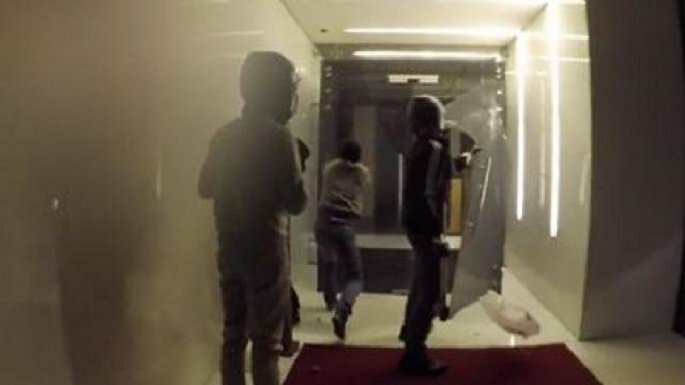 The group initially attempted to force its way into the office, but only managed to damage the glass door after failing to do so. Nobody was inside the office at the time of the attack, which occurred outside of office working hours.